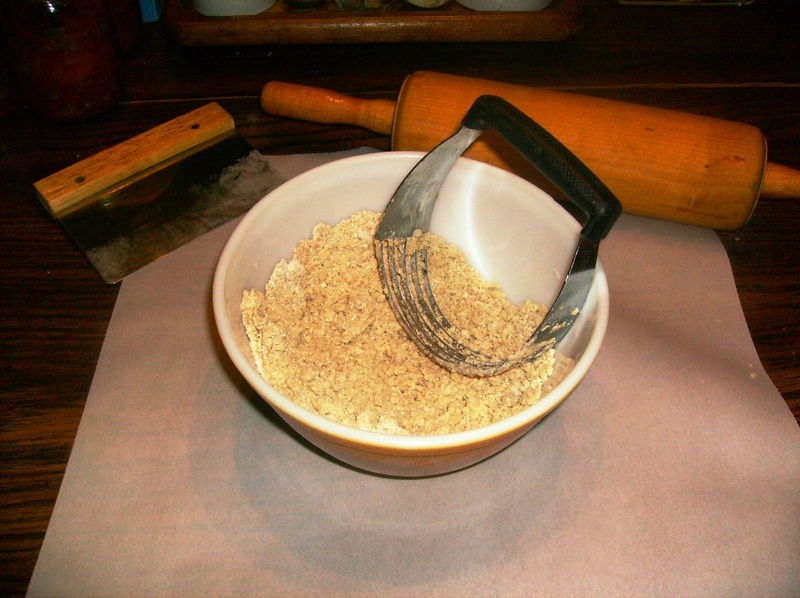 Put the flour, salt, and flax into the bowl and mix until the ingredients are well combined. Add the cold butter cubes into the bowl and cut the butter into the flour with a pastry cutter or fork until about the size of peas. Mix in the grated cheese and mustard and cider vinegar. Mix in 3/4 cup ice-cold water a few tablespoons at a time and stop adding water when dough ball forms. Wrap the ball of dough in plastic wrap. 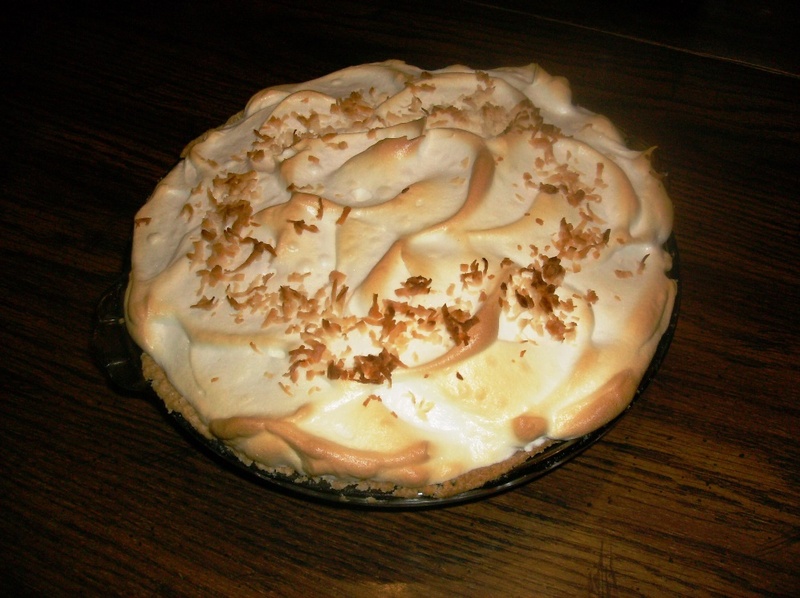 Refrigerate for at least 2 hours or overnight is best. 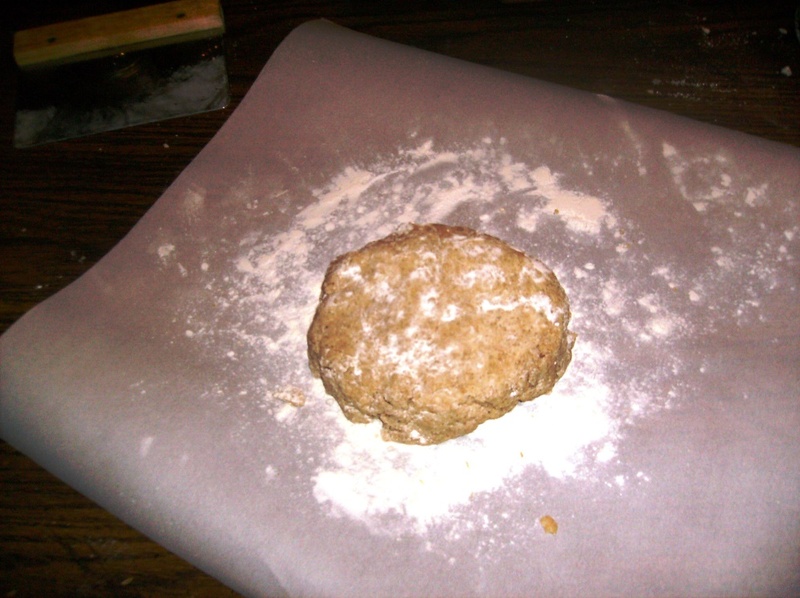 Take the dough out of the refrigerator and allow it to warm enough to roll out but not as warm as room temperature. Divide the dough into 4 pieces. Grab 1 ball of dough and put the other 3 back in the refrigerator. Roll out 1 of the pieces of dough between 2 pieces of parchment paper to about 1/16 inch thick (the thinner the better I think). 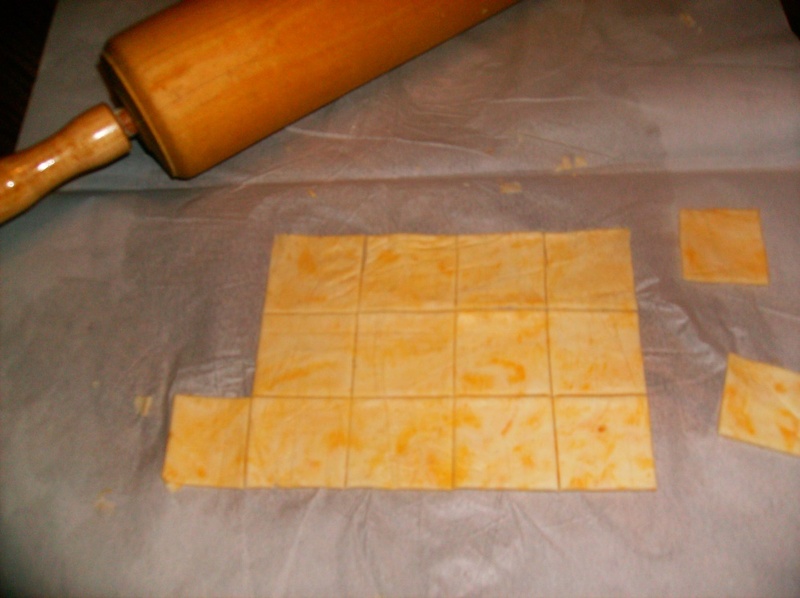 Using a pizza wheel cutter cut out little cracker squares about 1 ½ inches square and put them on the prepared baking sheet. 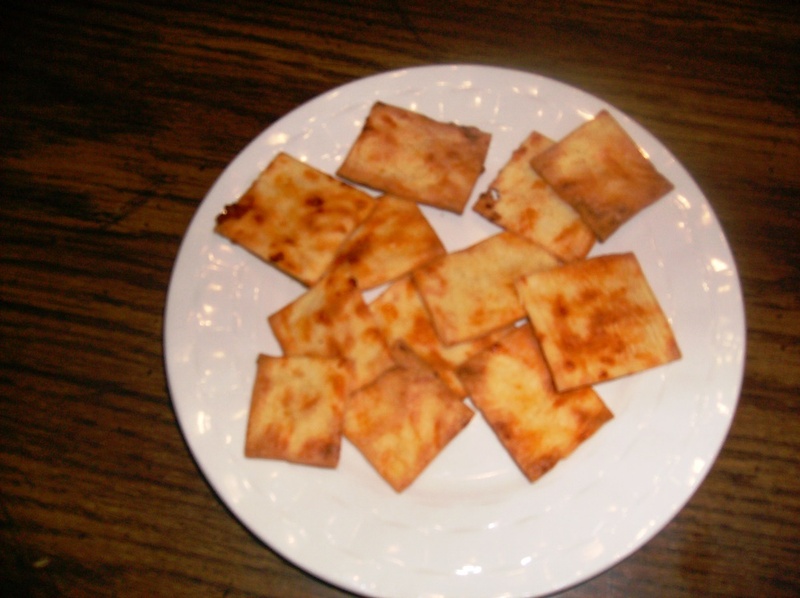 Bake the crackers for 12 minutes, rotate the baking sheet 180 degrees in the oven. Bake until the crackers are firm to the touch and golden brown, another 10 to 15 minutes, depending on your oven temp and the thickness and size of your crackers. Remove from oven and let the crackers cool. Store in an air tight container. I don’t know how long they will keep as they disappear within a couple of days!! !